Management of GN Bank has denied the contents of a report that customers of the financial institution in Sunyani are angry. “The news item alleges that one Mr. Kuwodor Lucky Ben, a customer of GN Bank Sunyani Annex branch, had wanted to withdraw GH¢ 850.00 but the bank was unable to meet his withdrawal, prompting agitation from the customer”, the GN rejoinder recalled. However, the bank states that “It’s true that Mr. Kuwodor Lucky Ben is a customer of GN Bank Sunyani Annex branch. On Tuesday, November 6, 2018, Mr. Kuwodor wrote a withdrawal cheque of GH¢ 850.00. Upon checks from his account details, we notified Mr. Kuwodor that he would not be able to withdraw the GH¢ 850.00 because his balance was GH¢ 811.11, an amount less than what he had requested. He initially doubted the figures but after taking him through the system, Mr. Kuwodor was satisfied with the manager’s explanation. He then issued a new withdrawal cheque of GH¢ 800.00 for which he was paid same day. 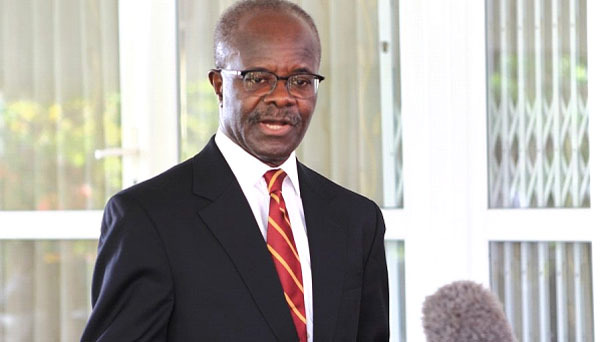 Head, Groupe Nduom Corporate Affairs said.